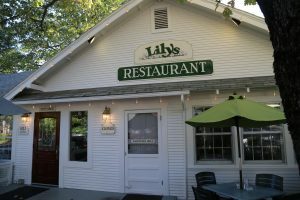 Lily’s Mt Shasta, is one of our favorite restaurants in town; we have eaten here numerous times. 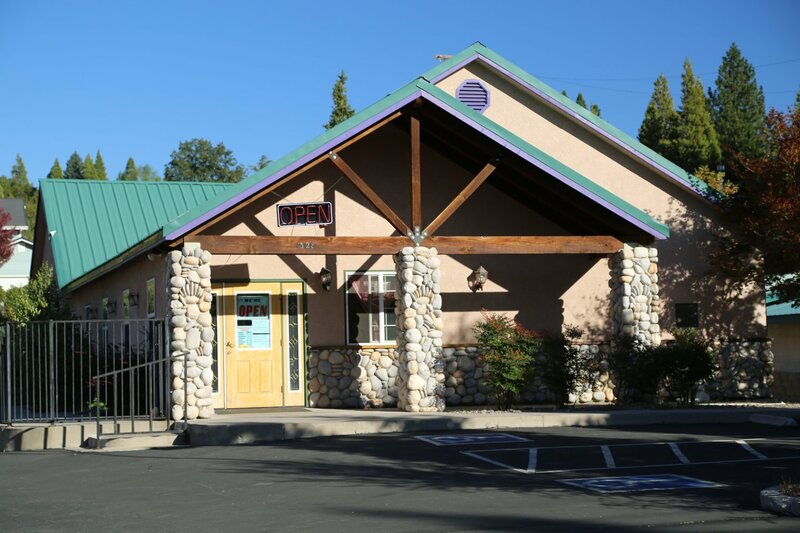 Located at 1013 S. Mt Shasta Blvd. 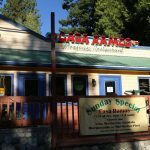 The breakfast is comparable to Firesign Cafe on the West Shore of Lake Tahoe. Lilys serves a very good Eggs Benedict and also a Salmon Omelet. 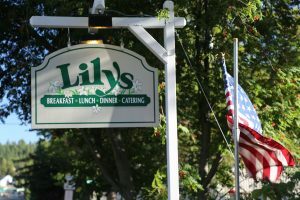 Lilys also serves Lunch, Dinner and they do catering. This restaurant is Dave’s “post climb” tradition and will never be missed after coming off the mountain. They are open 7 days a week. 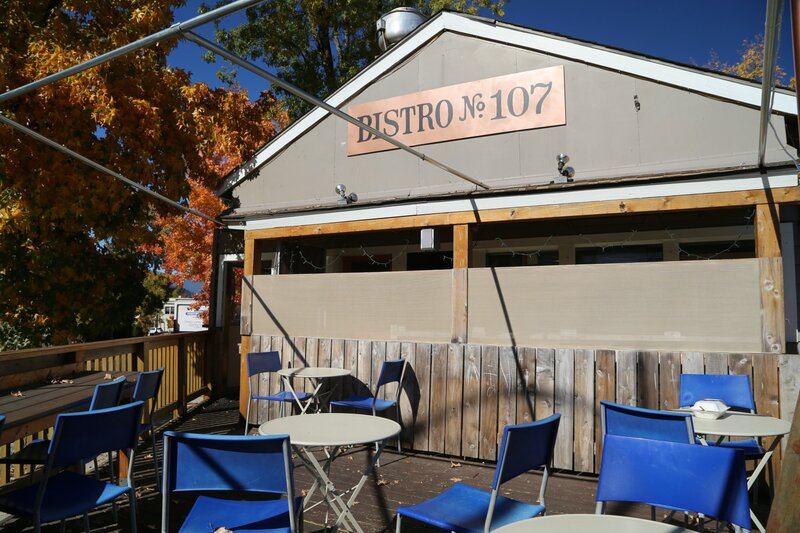 Bistro 107 is located downtown (corner location) at 107 Chestnut St,. serves family style meals and hamburgers. Great place to kick back after a day of hiking or outdoor exploration. 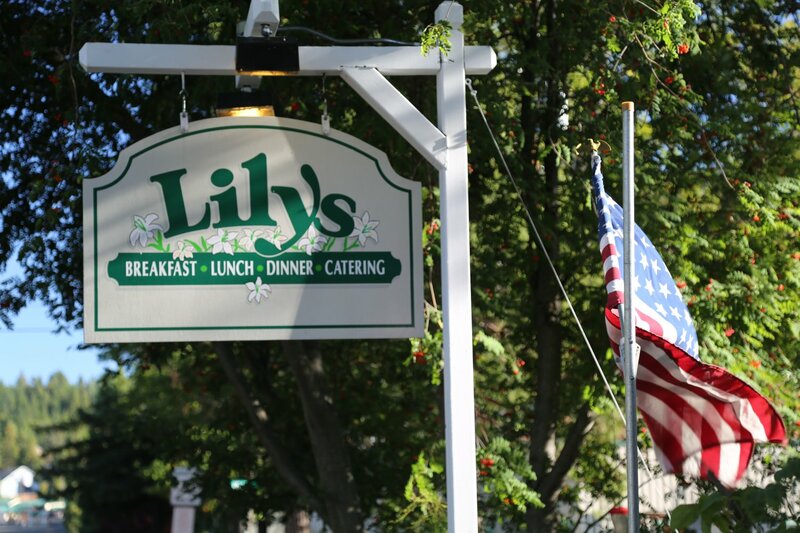 Known for their gourmet hamburgers including the Provencal, Billy’s Best and the Cajun Burger. Use good buns for their hamburgers. Also an excellent selection of comfort appetizers including chicken wings and sweet potato fries. 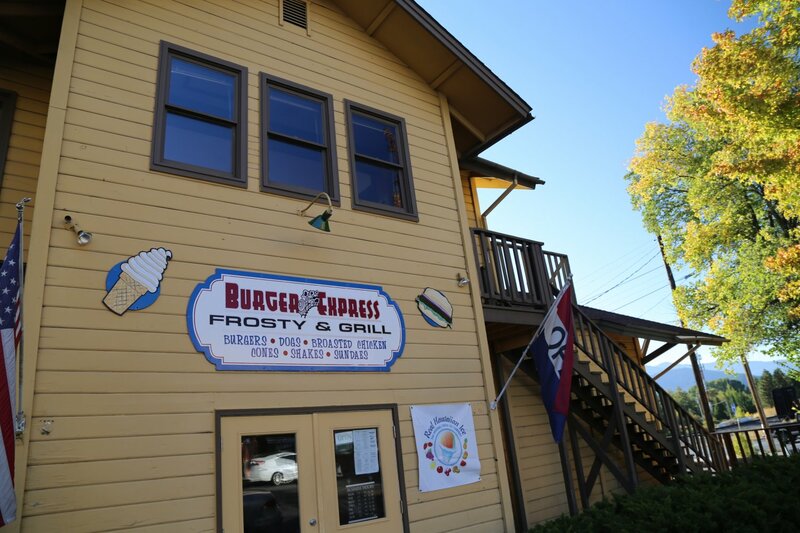 Burger Express is located at 415 N Mt Shasta Blvd. Features an old school feel – popular with locals although tourists stopping through town also find it. 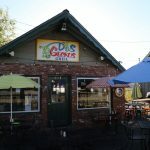 Known for their garlic fries. 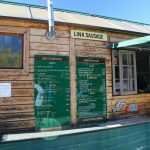 Good place to get some basic grub and stock up on protein after hiking all day or hitting the slopes at the Mt. Shasta Ski Park. 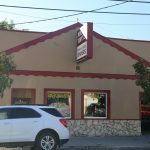 Casa Ramos is a family Mexican restaurant located at 1136 S. Mt. Shasta Blvd. They are open daily for lunch and dinner. 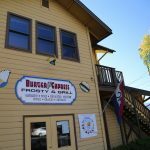 Part of a small franchise that at our last update has 14 locations focused in Northern California (north of Sacramento). Founded by Marco Ramos, an immigrant to Seattle from Mexico City. 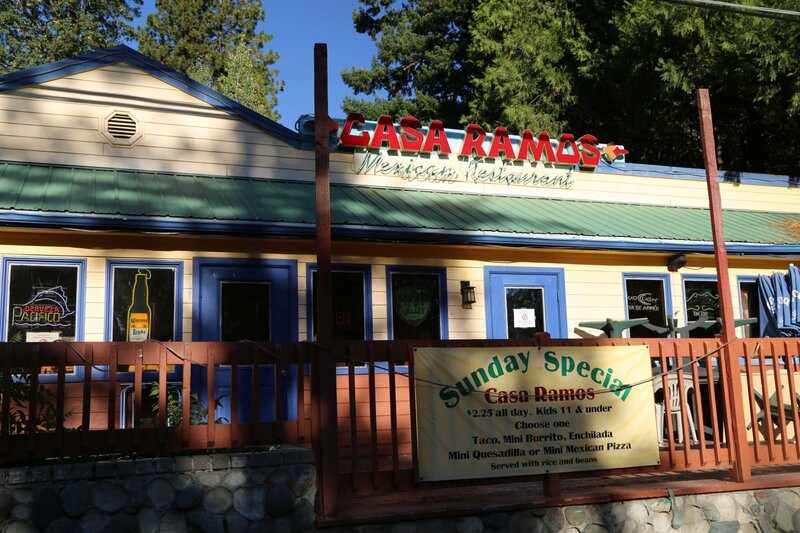 He opened his first Casa Ramos to the north in Yreka. The Mt. Shasta City restaurant is their second location. 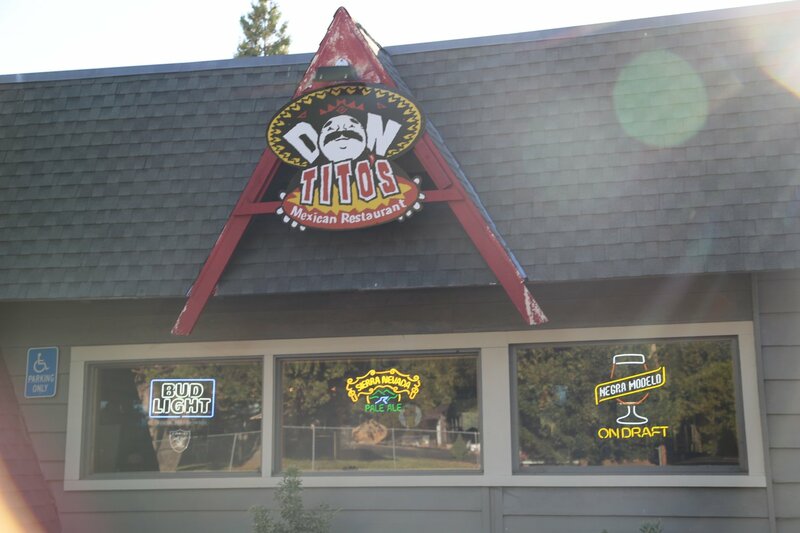 Don Tito’s is located at 2217 S Mount Shasta Blvd and serves basic Mexican-American food. A decent bar that can get crowded on NFL Football Sundays. Show up for their Happy Hour for maximum savings on drinks. Known for a variety of cocktails including their tasty Margarita and Blue Coconut Cocktail. 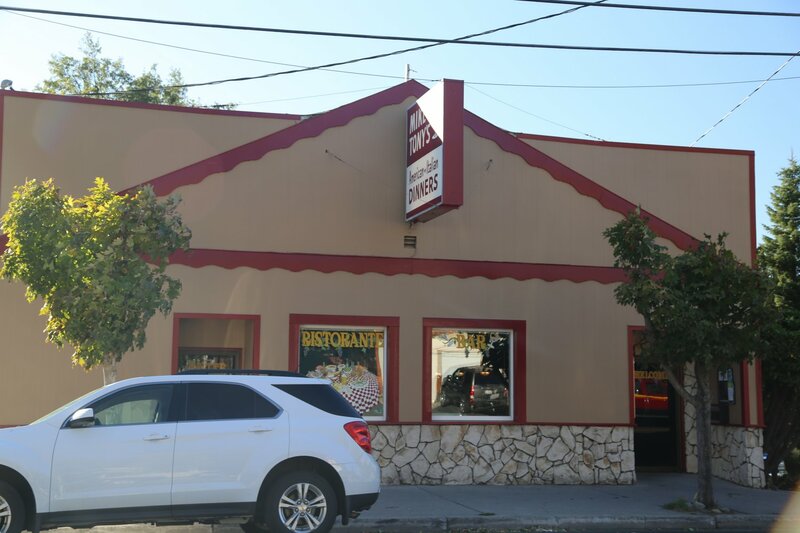 Known for their fajitas and burritos – also a wide selection of seafood dishes. Rather pricey for Mexican food. 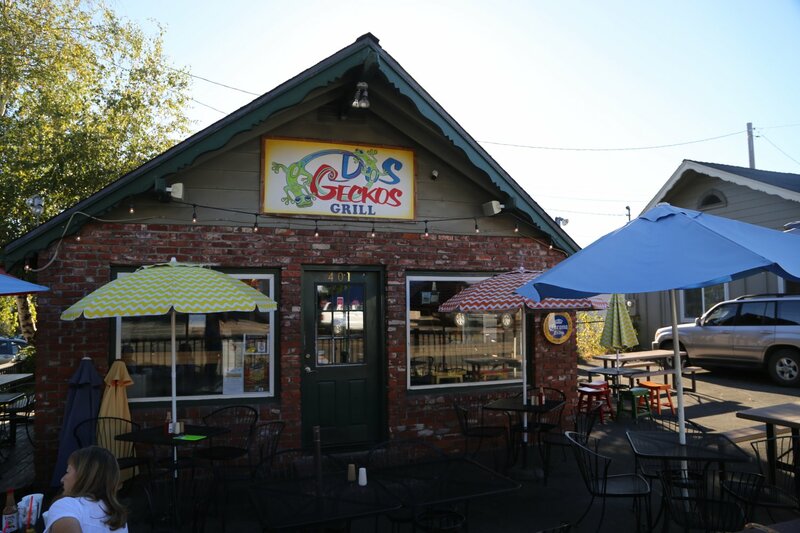 Dos Geckos Grill is located at 401 N Mt Shasta Blvd. 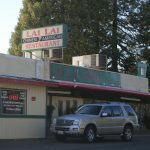 Known for their tacos and large burritos and Chicken Tortilla Soup. Some vegetarian options also available. 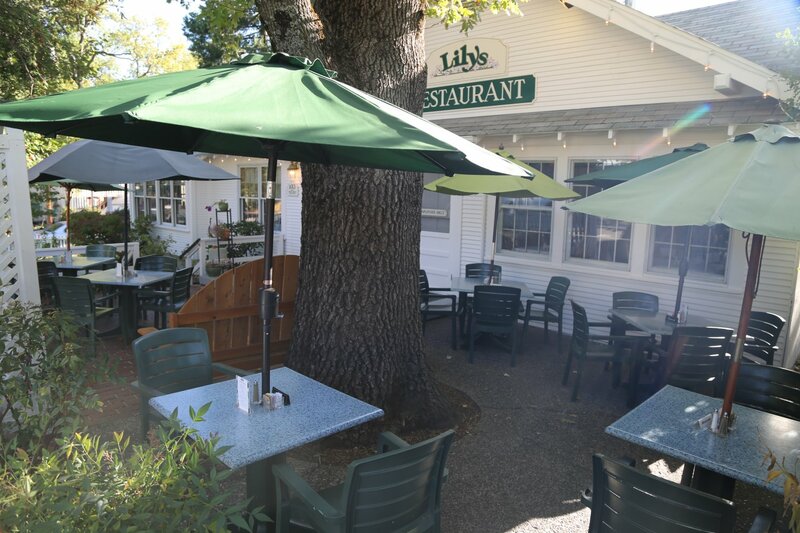 Small restaurant, indoor and some outdoor seating available (weather permitting). Great place to watch the sunset. Small inside with bamboo siding theme. From the inside feels a bit like a thatched restaurant on the beach in Mexico somewhere. 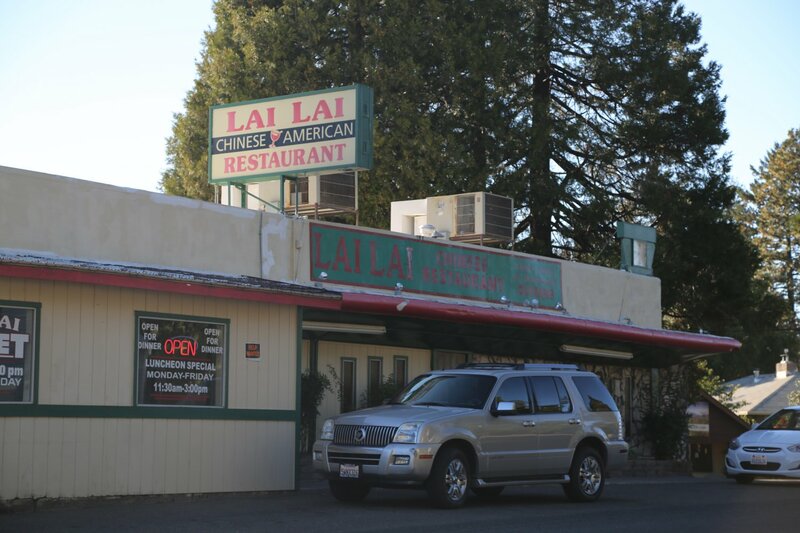 Lai Lai Chinese is located at 903 S Mount Shasta Blvd – look for the slightly run down building housing this restaurant. Iconic because the food has historically been rather lousy and its a bit rare to find a Chinese restaurant in such a small town in these parts. See if you can spot the help wanted sign showing through one of the windows. A number of folks have claimed this is the worst meal they have ever had in their entire life. Intrigued? Stop by for yourself! Mike & Tony’s serves Italian Food and have been doing so since 1945. Piemont Restaurant (which closed in 2015) was actually older having been founded in 1940. Old school feel to the interior with old school atmosphere – from the red leather 4 person lounge seating to the lengthy well stocked bar. Plenty of cocktails along with wine and beer. 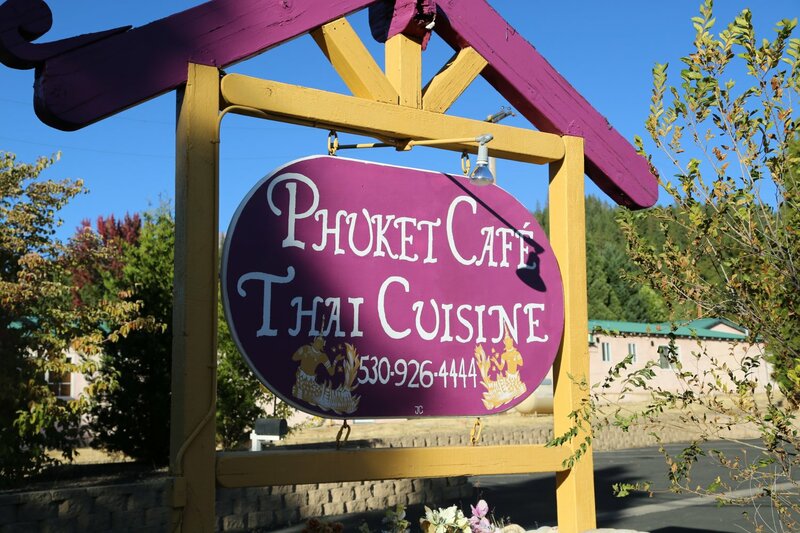 Phuket Cafe is located at 1328 S Mt Shasta Blvd sandwiched between Evergreen Lodge and the A1 Choice Inn. 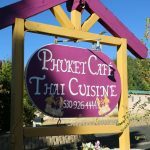 Cute little restaurant – have to hand it to the owners to open a Thai food restaurant in a small town where Asian food selection is rather minimal. Known for their Curry Noodles and Pad Thai. Poncho and Lefkowitz is a real nice find. 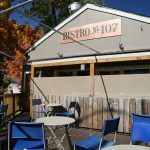 Located in a tiny wooden building that almost looks like it might be a mobile restaurant at 401 S Mount Shasta Blvd, they are a short drive from downtown Mt. Shasta City. Feels like street food. 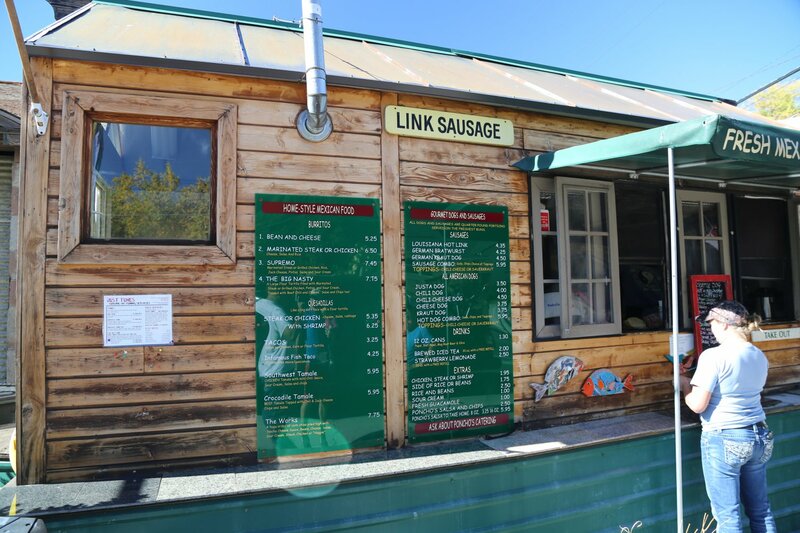 Offers an interesting culinary mix of both Mexican dishes along with a variety of sausages and hot dogs. Good German bratwurst with sauerkraut (add mustard as needed). We also recommend the strawberry lemonade unless its a bone freezing chill outside. One of their Mexican dishes is called the Big Nasty – lets hope not. Some seating outside at several wooden picnic tables. 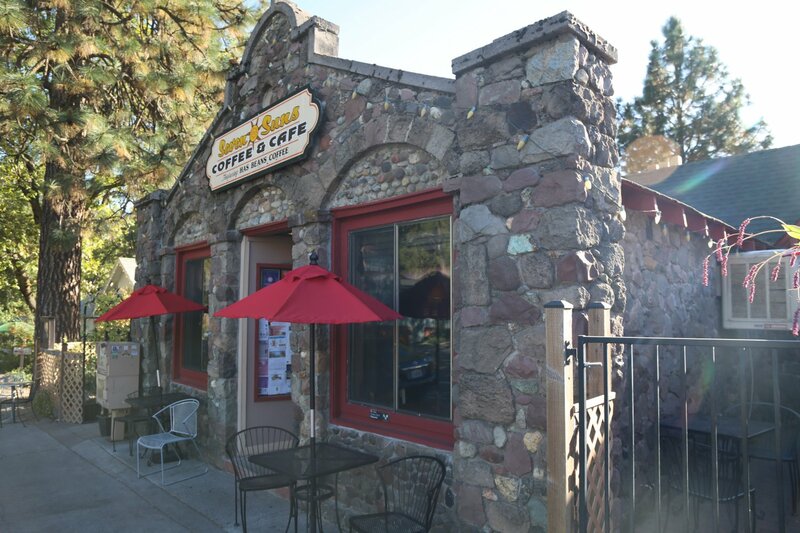 Seven Suns Coffee & Cafe is located at 1011 S Mount Shasta Blvd in an old stone building just down from Lily’s Restaurant. Parking is curbside. We remember when this used to be a Coffee Roaster but that has been a number of years ago. Known for their breakfast burritos. Sometimes service can be a bit slow due to the crowds (weekends). 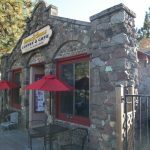 Popular with Shasta climbing enthusiasts but attracts a wide range of personalities. Refreshingly, opens early on Sundays. 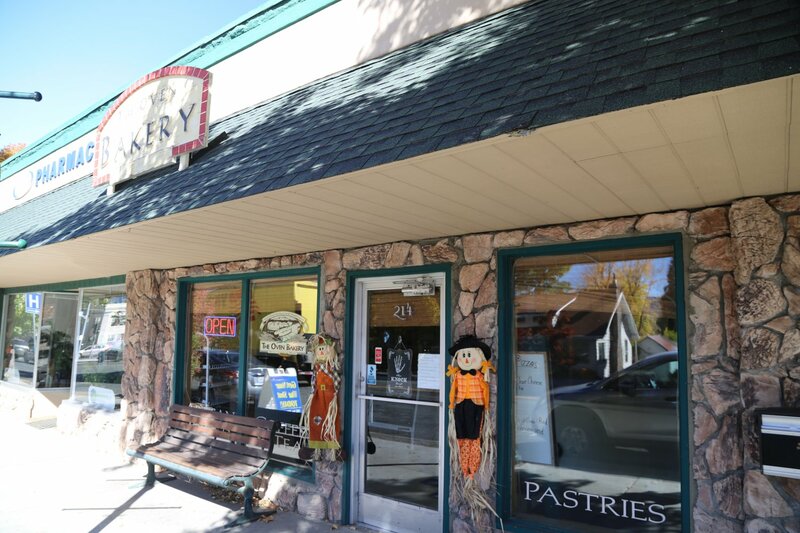 The Oven Bakery is worth a stop, especially in the morning. 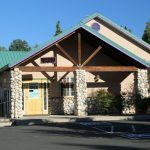 Located in the downtown area at 214 N Mount Shasta Blvd. 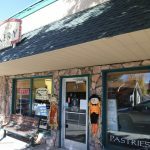 The focus is on artisan made sourdough breads (for obvious reasons, their wood-fired oven is an integral part of the bakery). All breads are made with GMO free organic ingredients.